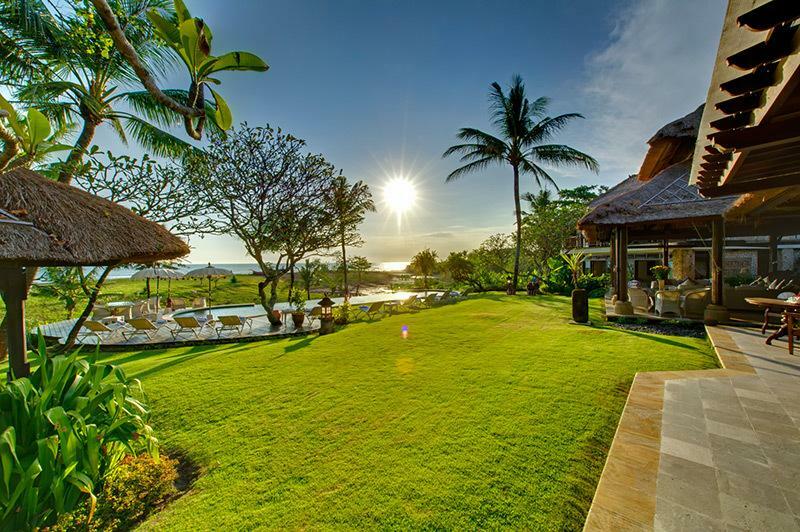 Aside from surf, surf and more surf, the laid-back Canggu is noted as one of the many mystical attractions along Bali’s southwest coast. 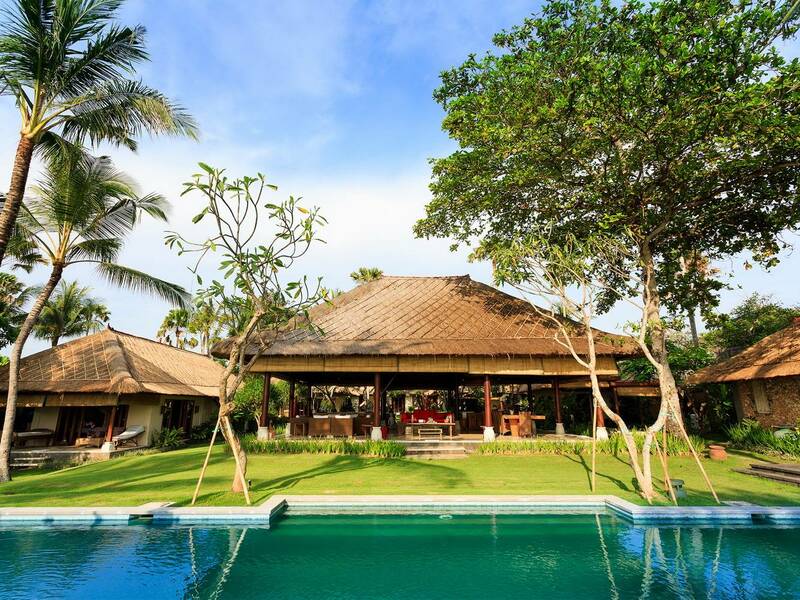 A 15- to 20-minute drive northwest of Kuta and Seminyak along the coast, this fisherman’s village is the choice for both budget-friendly seekers and high-end rollers. 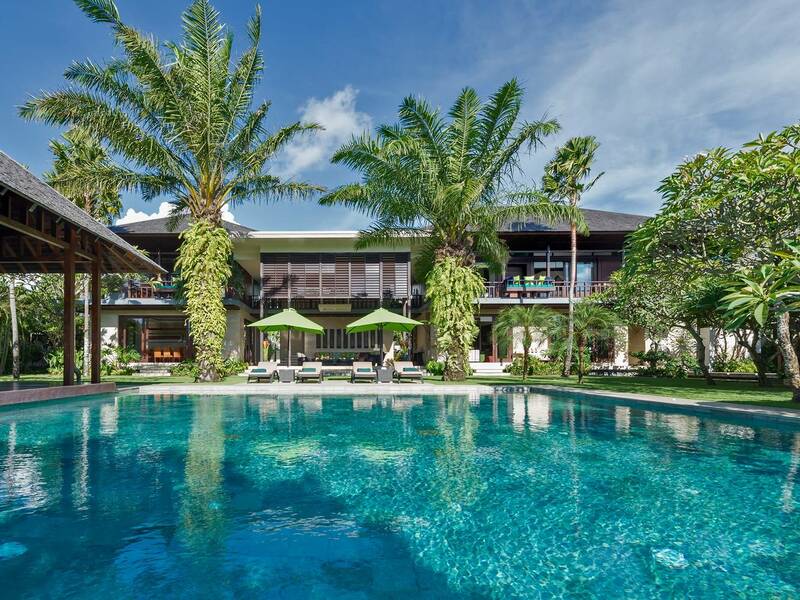 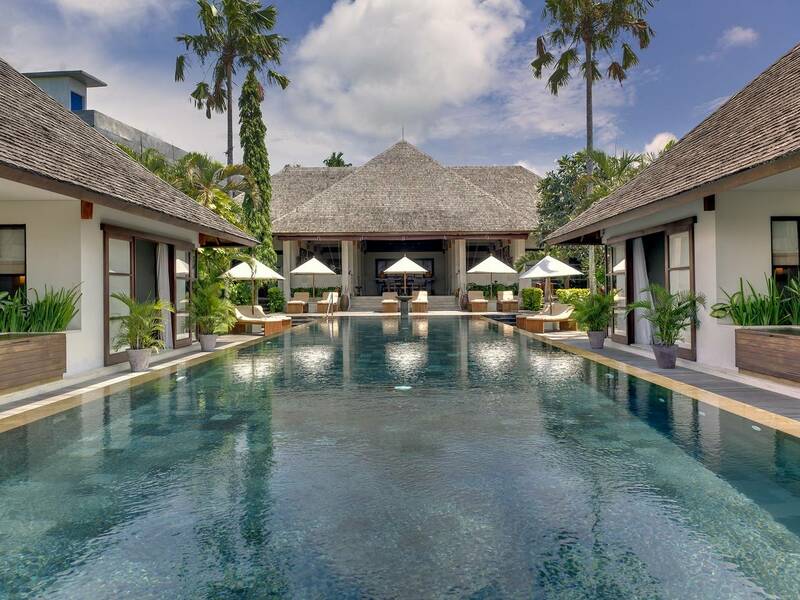 Savor both the local feel, quaint rice paddy and ocean scenery uniquely juxtaposed with one another and the exclusive Canggu Club, an international membership club with world-class amenities, a hubbub of socials and sport for family. 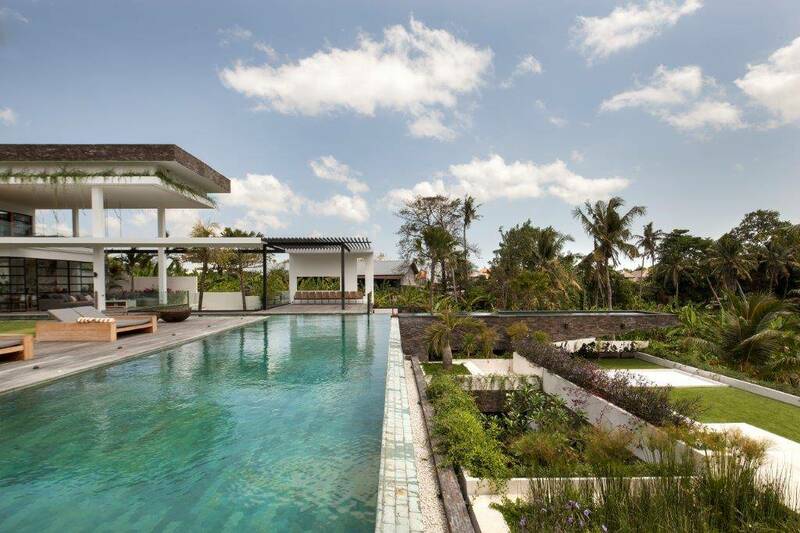 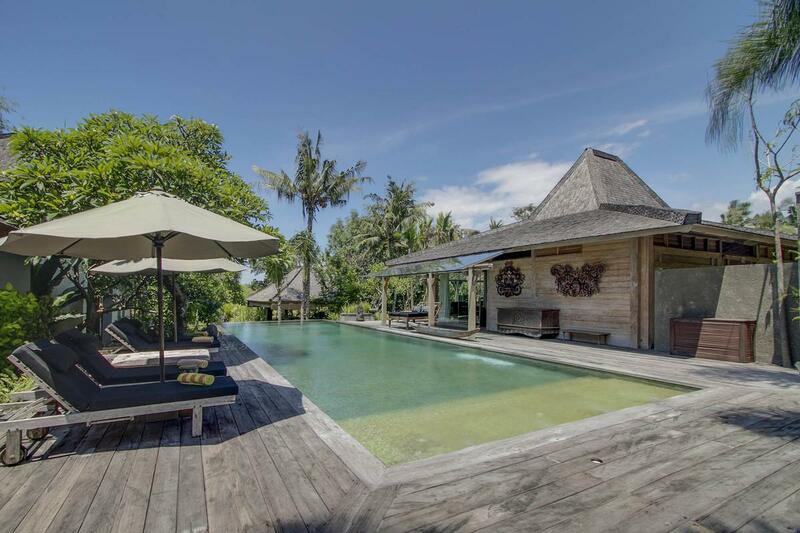 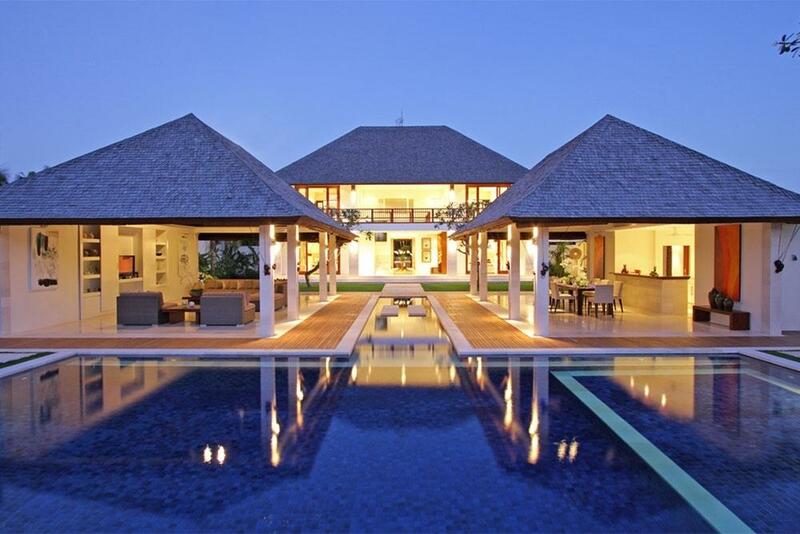 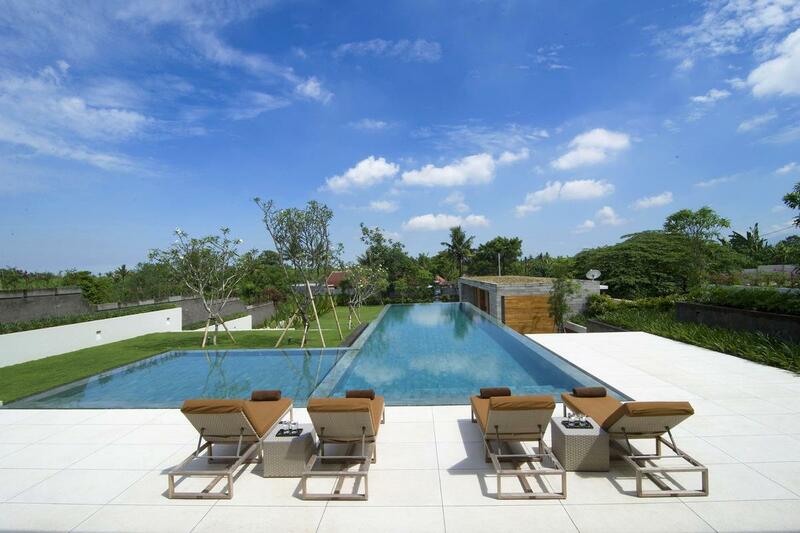 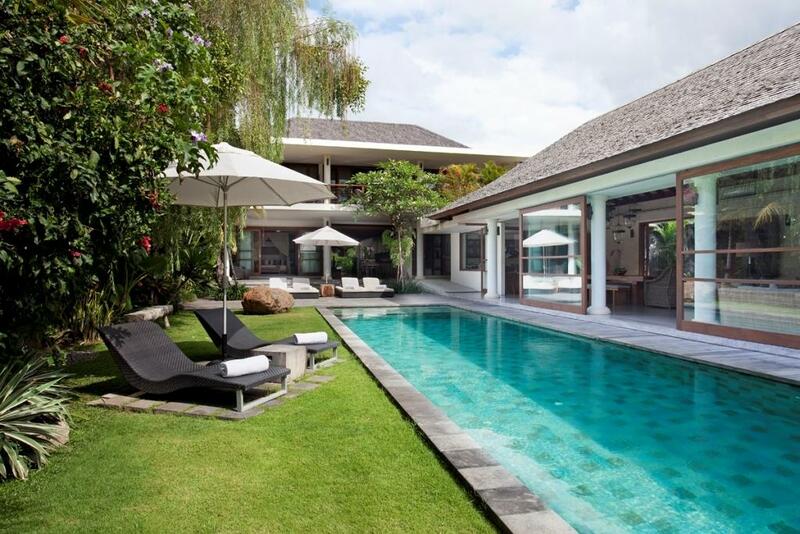 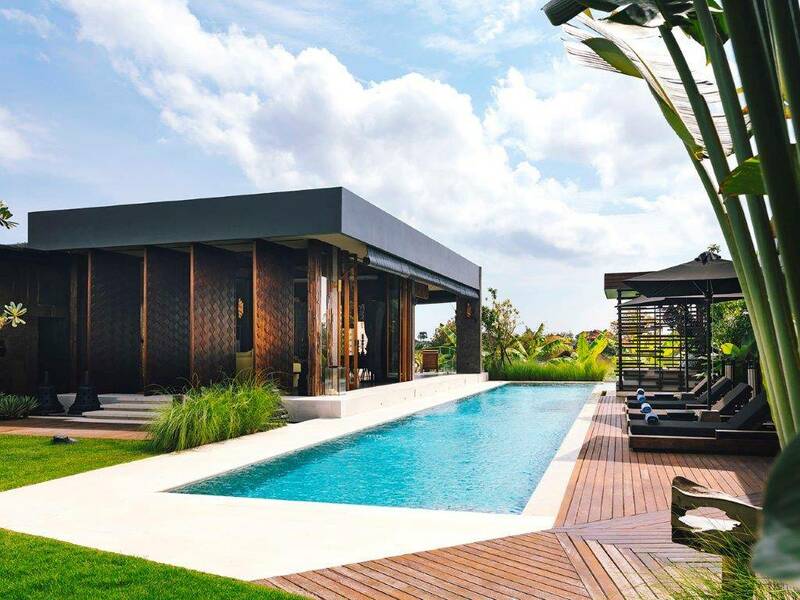 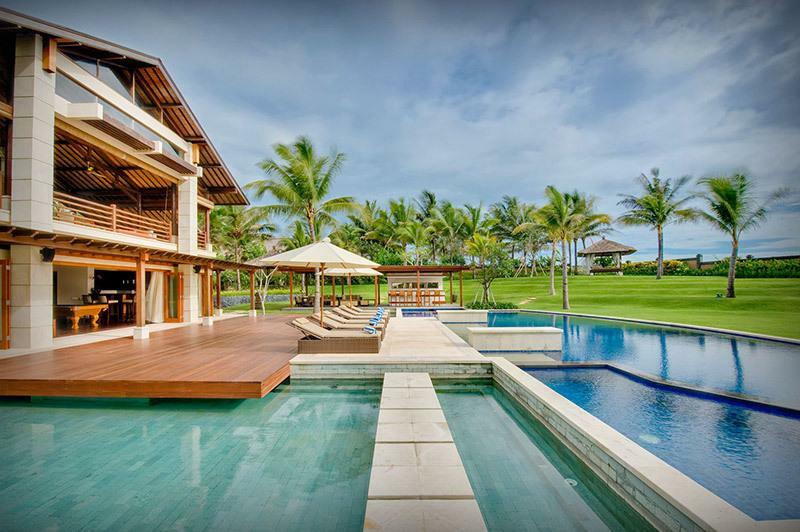 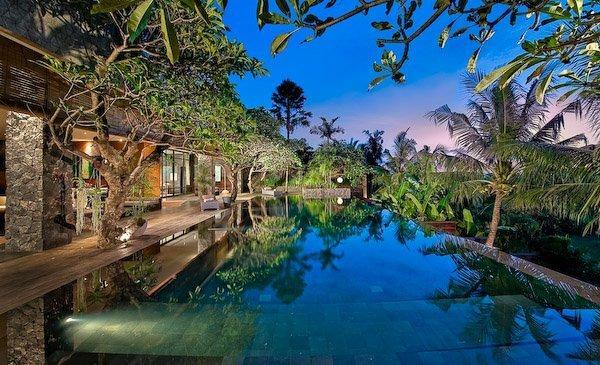 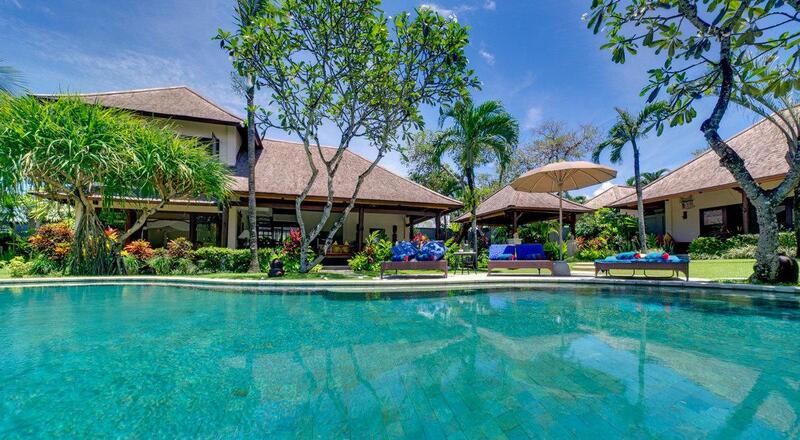 Villa 3078 is a four-bedroom edgy architecture villa with fully staffed in Canggu,perfect for families and groups of friends. 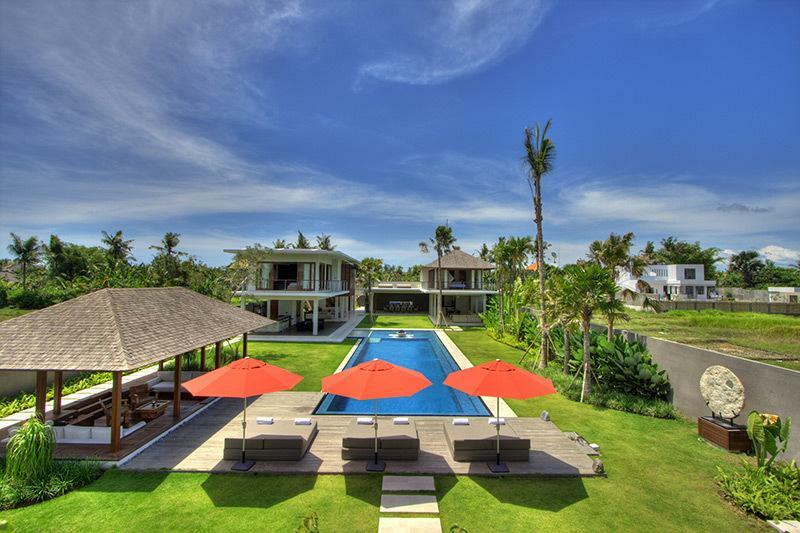 Canggu pleasures run the gamut from horseback riding through many of its spectacular secluded beaches, cycling through rice fields, rugged volcanic sand beach, tropical spas, yoga retreats, magnificent temples, ambrosial restaurants, exquisite hilltop vistas overlooking the sun-bathed Indian Ocean.